Kits are full of practical, fun and comfort things people actually need to get through cancer treatment. Unlike hampers we have source product based around the specific needs of people going through treatment for cancer, be that chemo, radiation or something else. Each item has a story. Every story came from a real patient. 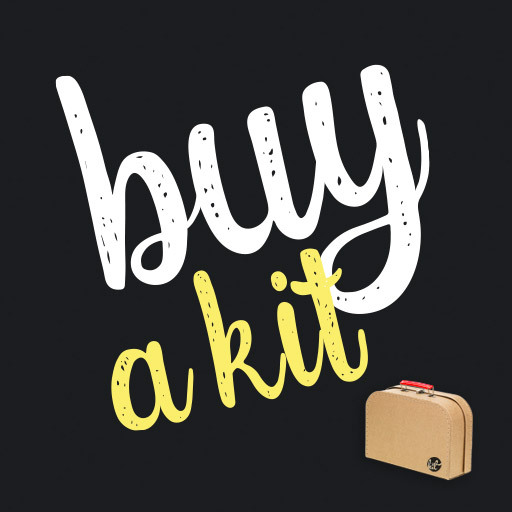 Kit is the legacy of all the things people wished they had known the minute they were told “you have cancer” – in one beautifully packaged box of love. Each Kit’s content is customised in real time based on product availability and patient feedback – they always look awesome. Each Kit contains full size products, and some donated samples for you to try. Shipping is free via Australia Post Australia-wide. Give it 4 – 7 days. We are currently not shipping overseas. Apologises for any inconvenience this may cause.